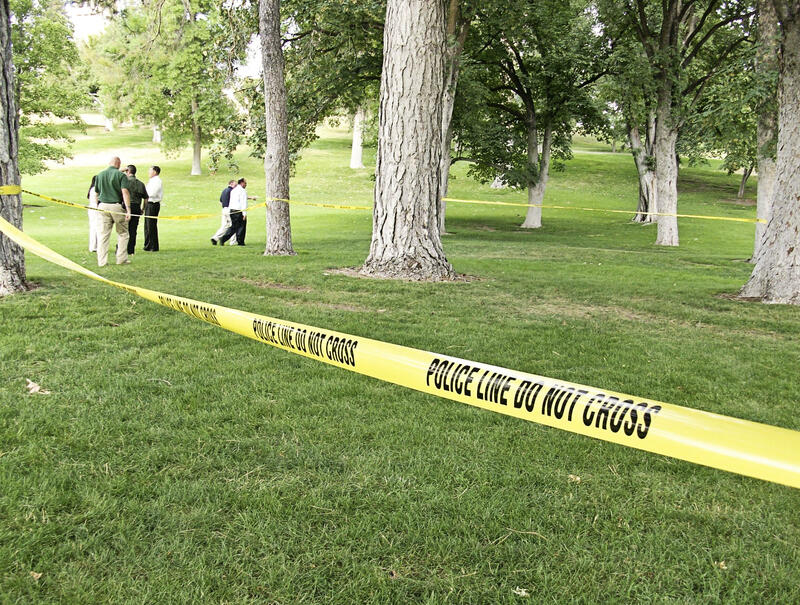 A 24-year-old Utah State University student died Monday afternoon from injuries he received after running into a slackline on his bicycle while traveling down a steep hill, campus police said. USU Police Chief Steve Mecham said 911 dispatchers received a call at 4:58 p.m., about the incident on USU's Old Main Hill – a steep, tree-dotted slope on the west edge of campus. Police investigate the scene where a cyclist hit a slackline anchord between two trees on the USU campus Monday. Mecham said the cyclist was traveling westbound down the grassy hill when he impacted the tensioned line anchored between two large trees. “A group of students had set up a slackline in this area and another student riding a bicycle came down through the grass down the hill, did not see the slackline, ran into the slackline and was seriously injured,” he said. Police say they're withholding the name of the West Jordan student until family members have been notified. First responders included patrolmen from the Logan Police Department and Utah Highway Patrol who initiated first aid. “The student was treated at the scene and eventually taken to the hospital where he was later pronounced dead,” Mecham added. Two slacklines had been set up at the site of the incident. Mecham said one was positioned at a lower level. A second line was mounted at approximately chest level. Mecham said the cyclist struck the higher slackline but declined to offer additional detail about where the line struck the cyclist. The incident occurred just hours after most students were finishing classes on the first day of the fall semester. Slacklining is balance exercise in which participants walk across a length of nylon webbing tensioned between two anchor points. University officials have released the name of the man who died Monday after running into a slackline on his bicycle while riding down Old Main Hill. 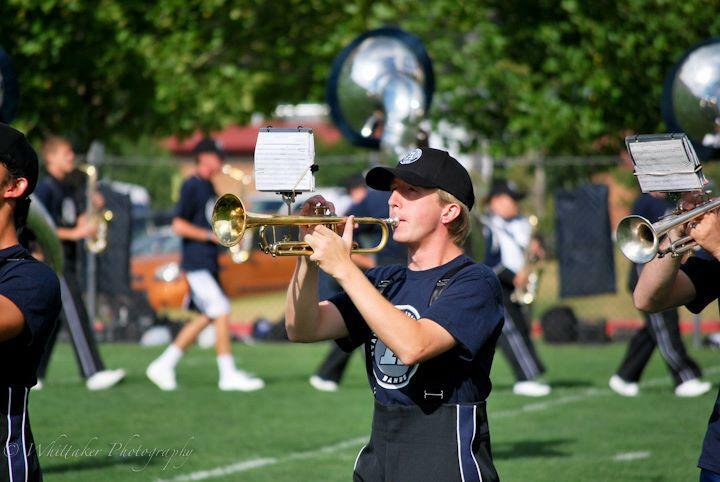 Eric Scott Anderson, 24, of West Jordan was a junior at USU majoring in music and a member of the school's marching band, according to university spokesman Tim Vitale. Anderson was riding his bike westbound down the school's grassy Old Main Hill when, according to police, he ran into a slackline tensioned between two trees about half-way down the hill.